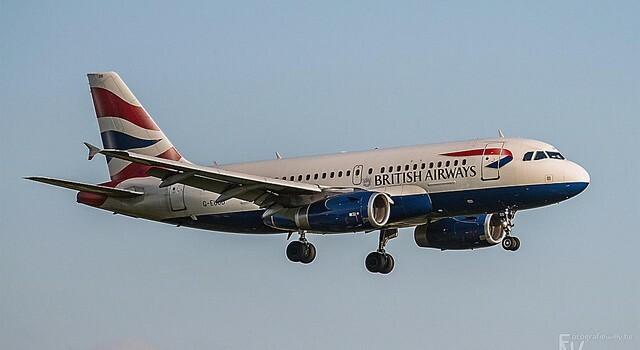 For over the last decades, many airports have been established throughout the world, most of them trying to give the passengers as much comfort and hospitality as possible. However there are only a few that have absolutely all the needs that every passenger needs. Every airport is dynamic and offers all inclusive recommendations in their own way, but the following airports that I will mention are the finest and most developed among all. 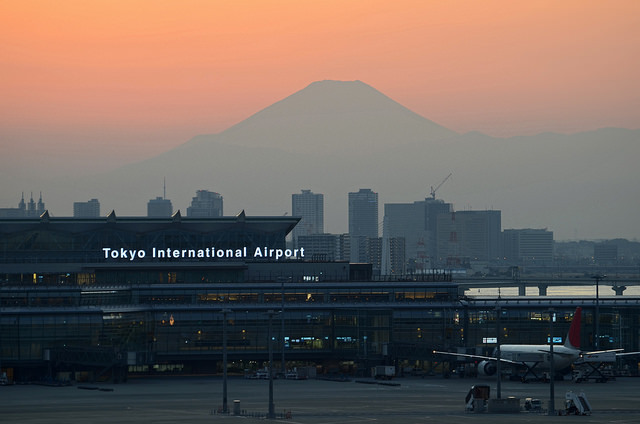 According to Skyrax these are the best airports of 2015. 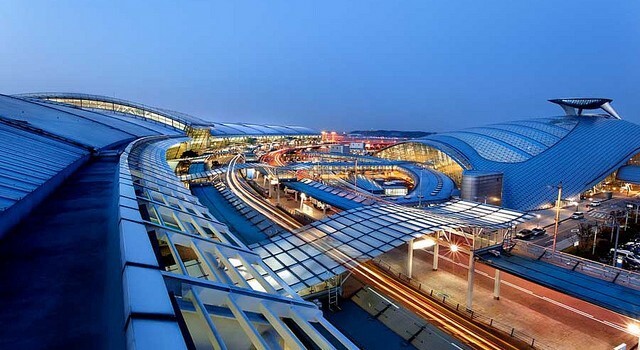 This is one of the most finest and recent modern airports of Asia. It is vast and big known for being one of Asia’s important hub. It has all the facilities you need and is 32 minutes drive from the city center by car. Buses and trams are also available that connects the airport with the rest of the city. By far it has only three terminals. 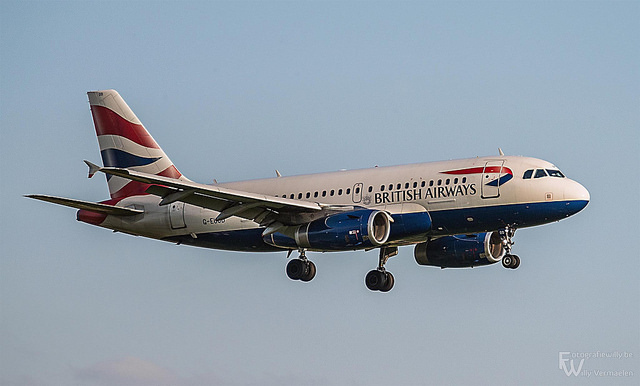 In 2014 it welcomed 86,1 million passengers. 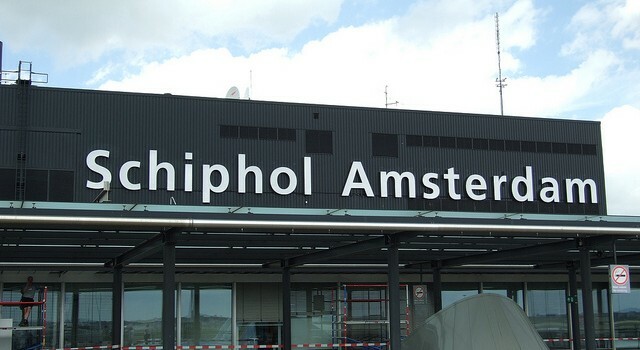 This is one of Europe’s best airports, known for its vast facilities and friendly hospitality. It is roughly 18 minutes drive from the city center. Like most modern airports, it has a train that connects the city with the airport. It has a one terminal concept, where all the facilities like restaurants and shops are located under a single roof. The airport 54,9 million passengers in 2014. I consider personally this airport to be very good, since I’ve visited and I enjoyed it since it gave you everything you need. This is Europe’s busiest airport, received in 2014 around 73,4 million passengers. It is one of the main hubs for both transit and simple passengers alike. It’s very big filled with different kind of facilities and restaurants. 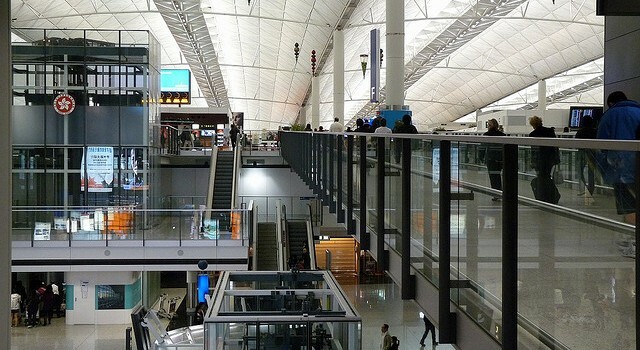 There has been recent modernization of the airport that made the entire place much more vast, exciting and less boring. It lies about 30 minutes from the city center by car. Trains, buses are also available that connects the airport with the city. Currently it has five terminals. 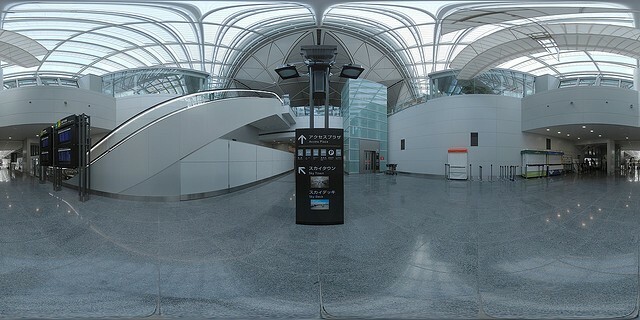 Japan has many modern airports, but this is one of the finest example along with Haneda International back in Tokyo. No wonder that Skyrax chose two airports from the country. It is situated at the city of Nagoya, being 353 km from Tokyo. 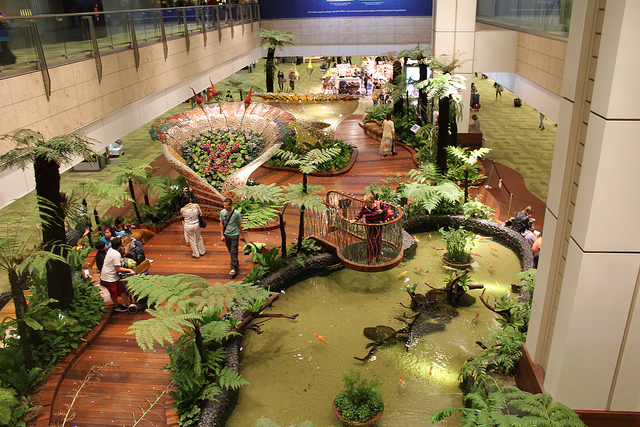 It is also one of the cleanest among all the airports. The entire airport is actually situated on an island. 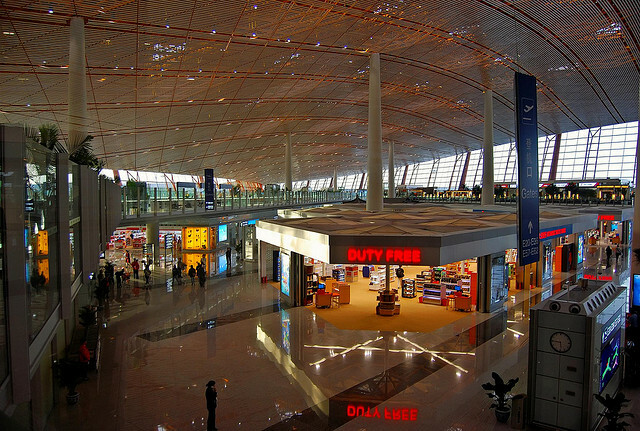 It has two terminals, the main terminal being a shape of a T. This airport received 11 million passengers in 2006. 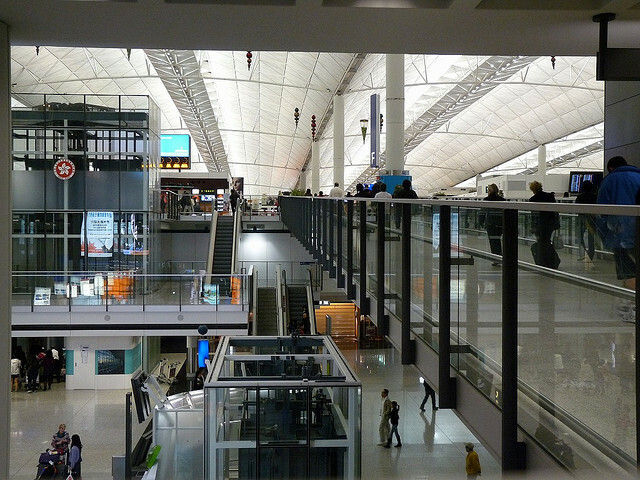 This is an airport that technically looks and is like a huge shopping mall. I personally find this airport not just only very intriguing with all the facilities, but also very unique. It is situated 20 km south of Tokyo. The Market Place, which is one of the main areas of the airport has four floors. 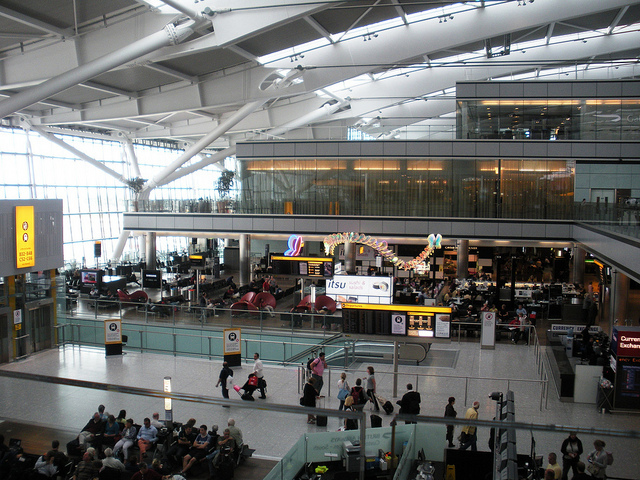 It has three terminals, one of them being the main international. In 2014 the airport received 72,8 passengers. The island airport is known for being one of the biggest and most modern in Asia, and one of the most used as a transit destination between Europe and Oceania along with Singapore Changi airport. 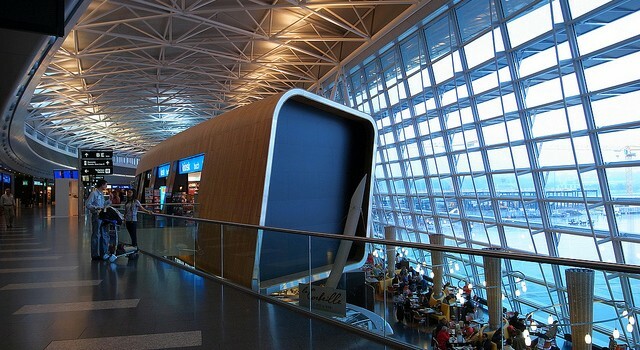 It has 4 terminals, each of them having many and own unique facilities as well restaurants. 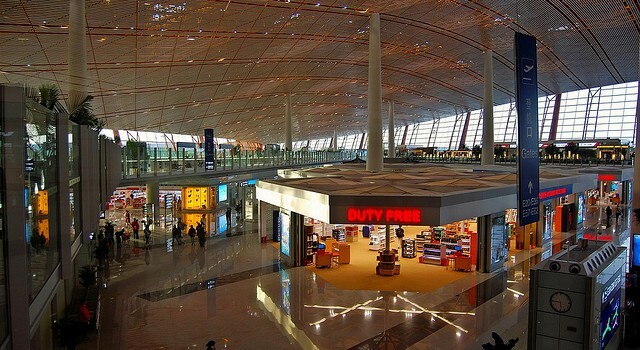 In 2014 the airport received 63,3 million passengers. Most people say that this is Europe’s best airport, no wonder, since it has a large outside yet covered center with many shops and restaurants and a pleasant green space. 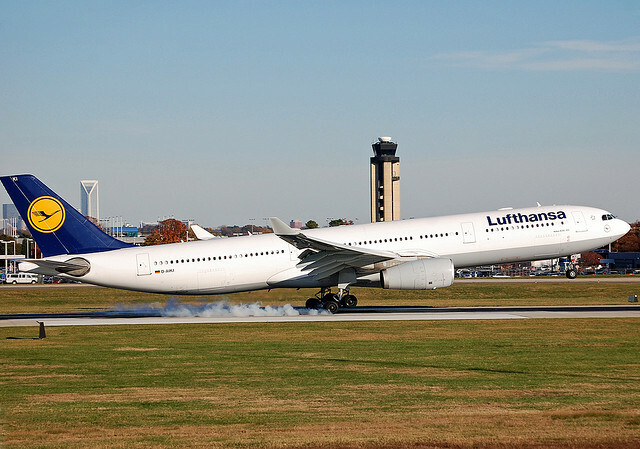 It’s a very large airport and is known for being the only airport in Germany (outside the one in Frankfurt) that is widely used. Many people close to Germany from other countries use this airport for international flights rather than their own international airport. 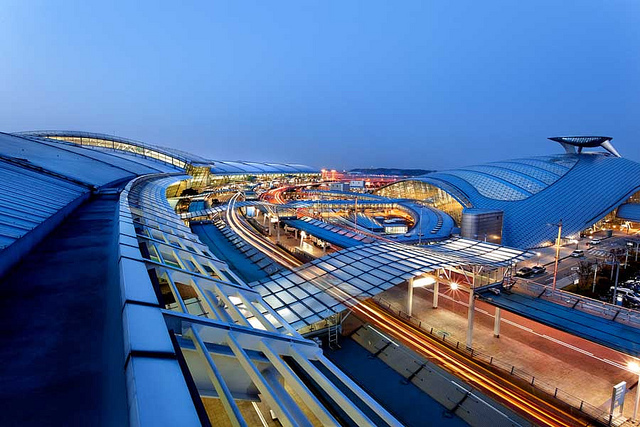 It has two main terminals and received 39,7 million passengers in 2014. 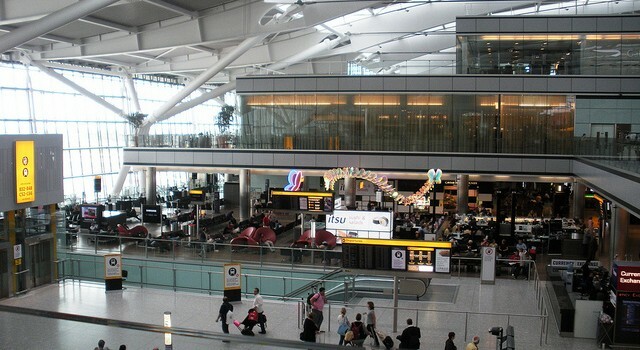 I used this airport when I came back from the United States and I was fascinated by the size and enjoyed the facilities that the airport gave to me, the large market place particularly was very fun with all the shops and with the McDonalds. I also enjoyed the fact that it was quite green with trees and filled with other plants. 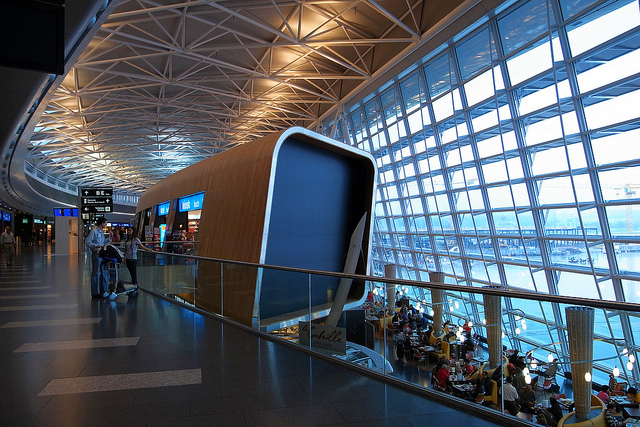 Incheon international airport is said to be the best far eastern Asian airport. It is a very intriguing and good looking airport being very clean and having warm welcoming service and all the facilities that you need. 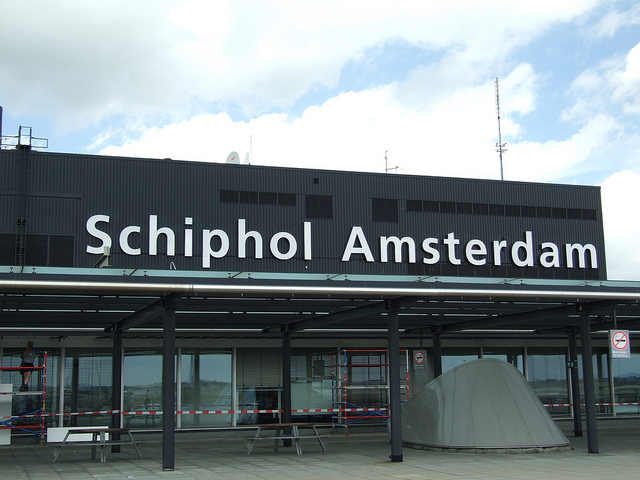 It is an island based airport, being around one hour distance by tram or bus from the city center. 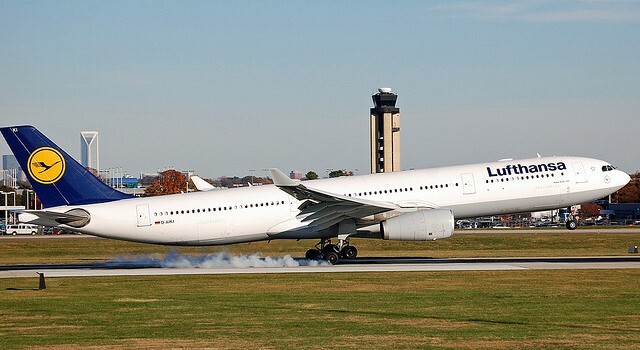 It received 45,5 million passengers in 2014. 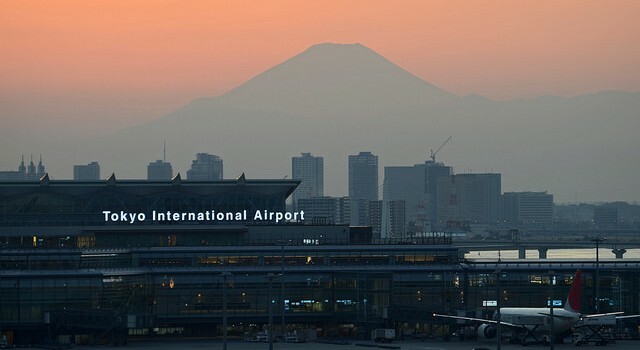 It has a very big terminal where all the main international flights. This is, by far, the best airport in the world. 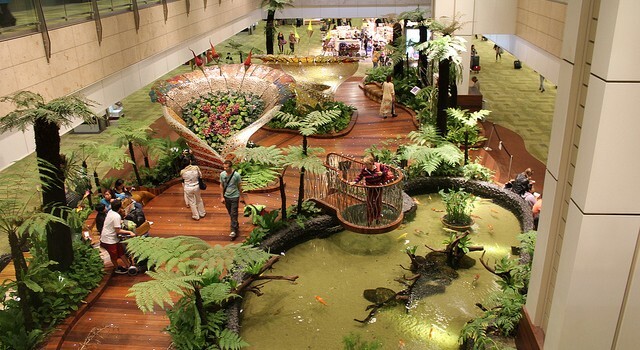 It is a very open minded and green friendly airport, having a large variety of facilities and even open parks. It received in 2014 54 million passengers. One of the most exciting possibility is that if you stay more than 4 hours transit, you can pay for a one or two hour bus tour to visit Singapore that is made by the airport itself.